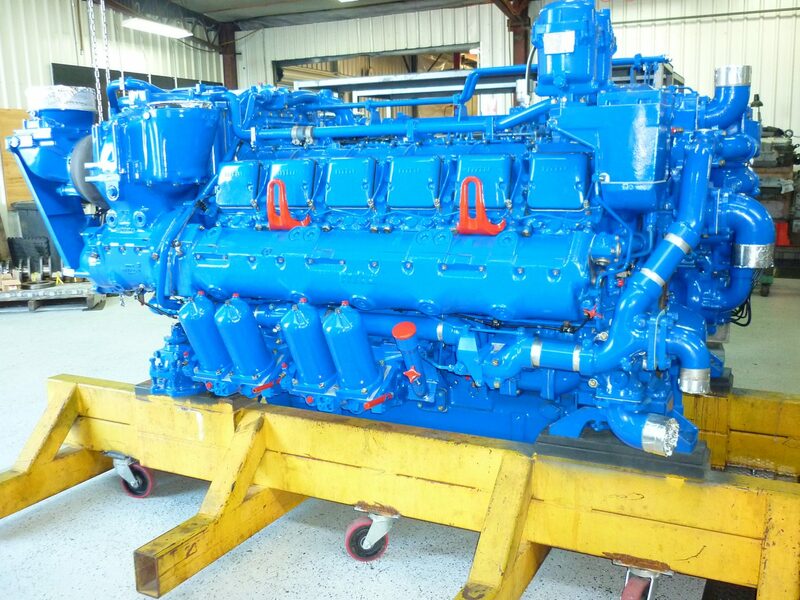 Engine re-manufacturing and the re-manufacturing of sub components is our specialty. 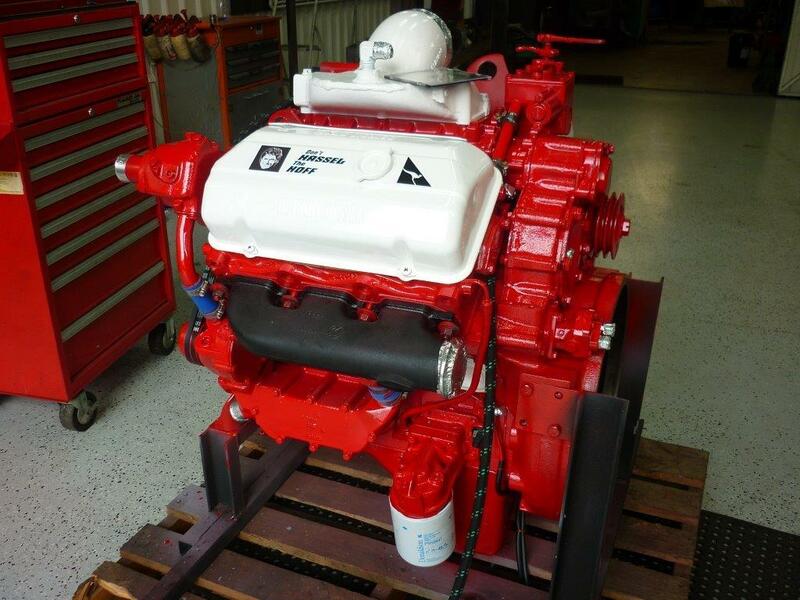 American, European and Japanese brands of heavy diesel engines are covered. 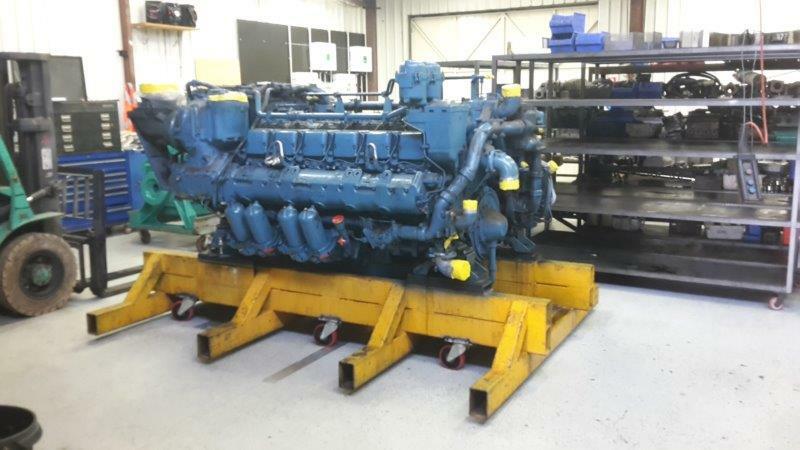 We do sub-component re-manufacturing such as cylinder heads, water pumps, certain fuel pumps, air compressors etc. We also do in house machining such as honing and re-boring, spray metal of components and stitching, surfacing and all aspects of cylinder head reconditioning. All works are carried out with attention and pride. Feel free to call us or drop in to discuss what we can do for you. We can diagnose most problems in 1 phone call, please leave your details and we'll call you within 24 hours. 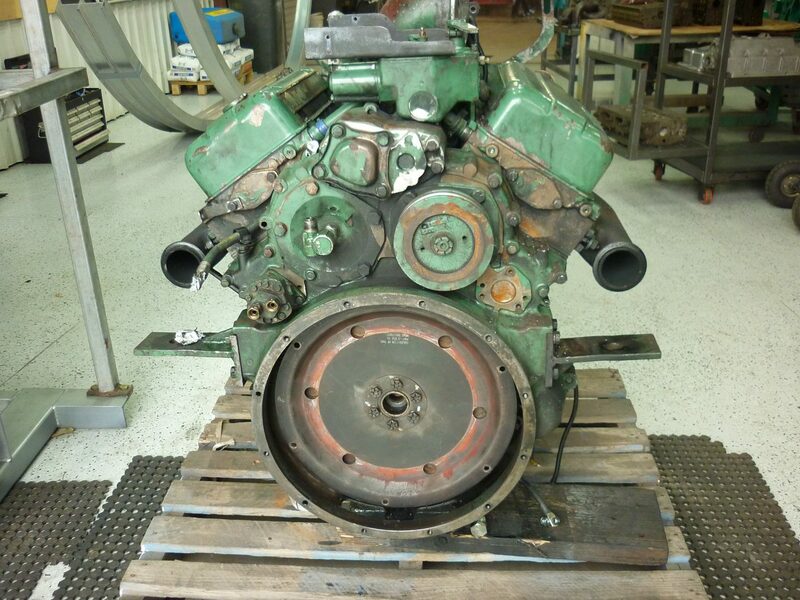 Engine after complete W6 overhaul and re-manufacture.